The Piaggio Museum invites you to visit, experience, and understand its historical heritage focusing on territorial human resources through a deep collaboration with schools and families. 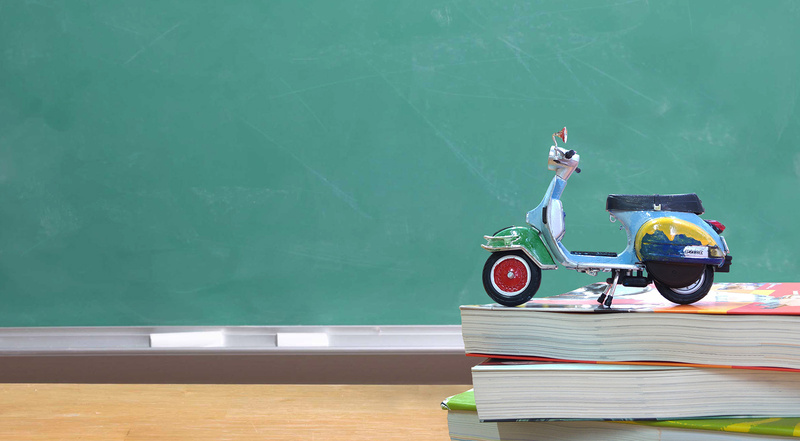 The Piaggio Foundation turns to the schools with educational proposals aimed at involving both teachers and students, in order to make the Museum a permanent laboratory of creativity and imagination. Contact by mail museo@museopiaggio.it to have more information about our Educational Activities. Do you want to receive information about all our activities?